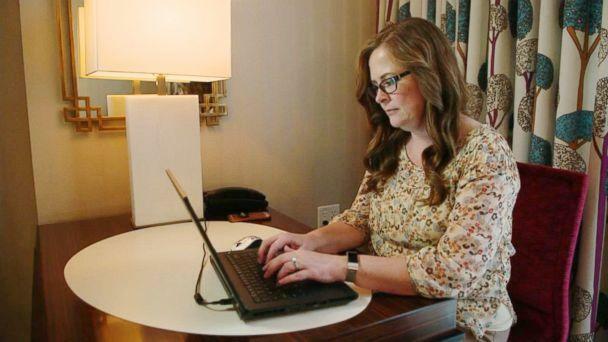 A middle-school teacher who took to Facebook to vent her frustration with the perceived bad behavior of students and parents has struck a nerve with her now-viral post. Marburger also shared seven photos that she said depict the disregard students have for the school and personal property. The photos show books astray, papers left on the floor and a book that appears to be torn apart. Marburger, 45, said the incident that compelled her to write the post included a mother who she believed was disrespectful to her in front of her class. Marburger’s post has been shared more than 400,000 times and drawn dozens of comments. She also wrote on Facebook about expecting to hear from parents after sending out report cards, while not hearing from them during the weeks and weeks of assignments leading up to the progress reports. "People absolutely HAVE to stop coddling and enabling their children. It's a problem that's going to spread through our society like wildfire," she wrote. "It's not fair to society, and more importantly, is not fair to the children to teach them this is okay. It will not serve them towards a successful and happy life." Marburger said the attention paid to her Facebook post surprised her, but the reaction from parents, teachers and administrators at her school has been positive. “I was worried after this kind of blew up all over Facebook that people would be offended by it, and what I found is that I'm getting more support now,” she said. Marburger told “GMA” she is still weighing her options when it comes to her future in teaching. 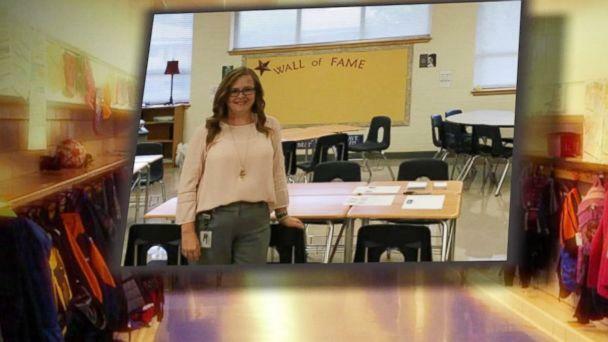 Marburger's Facebook post went viral as teachers in several states are calling for more support in the classroom and increases in pay. Classes remain canceled today in Oklahoma's biggest school districts, for instance, as teachers walk out for a seventh day, according to The Associated Press. Teachers in West Virginia ended a nine-day strike last month after the governor signed a bill that gave the educators a 5 percent pay hike. 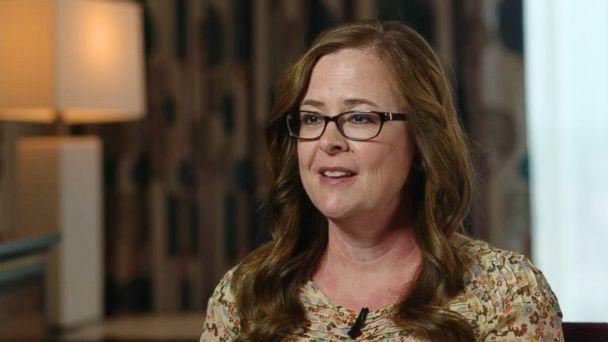 Ericka Souter, the editor of mom.me, a parenting website, said parents should look at their relationship with their child's teacher as a "partnership." "We’re overworked. Some of us are juggling multiple kids, multiple jobs," Souter said of parents today. "It’s easy to say, ‘This is the teacher’s responsibility. This is their job those eight hours during the day,’ but that is not how it works." She added, "We have to take a part in our kids’ education as well." Souter offered three tips for parents to build stronger relationships with teachers to ensure their children gets "the best educational experience possible." 1. You have to be involved: You have to ask children questions, making sure they’re doing everything they should be doing and that they know you are interested in their behavior at school and how they’re doing there . 2. You also have to be proactive: When the teacher sends an email and says there is something wrong, schedule a conference and get involved and make sure you’re working together. 3. Your kid should know there are consequences: You want to make sure your kid knows that bad behavior is unacceptable.